In Norway there are now thousa nds of people in the public sector on strike and the parts involved are miles apart. The power of unions in Norway are very strong so they have decided to take people out of work to faster reach an agreement. This is how the Norwegian model work, power is equal. A question came to me when hearing about this, does unions actually improve work in terms of organizational performance and employment practices? 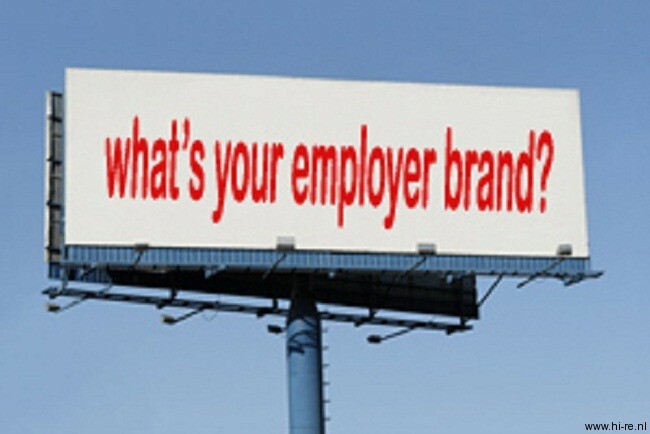 Employer branding – are you doing it? When you think about companies that are known for being good places to work the first company that often come to mind is Google. Their “employer brand” is very strong and I would go as far as to comparing it with other well-known brands such as Nike and McDonald’s. The difference being the latter is known first and foremost for the products they sell and not their employment practices.